You know what they say – time flies when you are having fun and once you have a baby, that time will be on fast forward. Your tiny bundle of joy, who currently depends on you for everything from feeding them to changing their nappy, will become independent far quicker than you could imagine. You may wish your baby could stay this tiny forever, but before you know it, they’ll be an adult. You know how important it is to be careful with money so that you are in a financial position to feel comfortable whatever life throws at you. It won’t be long until you will be passing this on to your child. Life isn’t cheap and you want your baby to grow up and be able to do whatever he or she wishes. In order for this to happen they need to be able to manage their money, so one day they can have financial independence. This may seem a long way off, but if you have started a trust fund for your child from birth, you will want to ensure that money is put to good use and spent wisely. It is never too soon to think about how you are going to help your child achieve this. 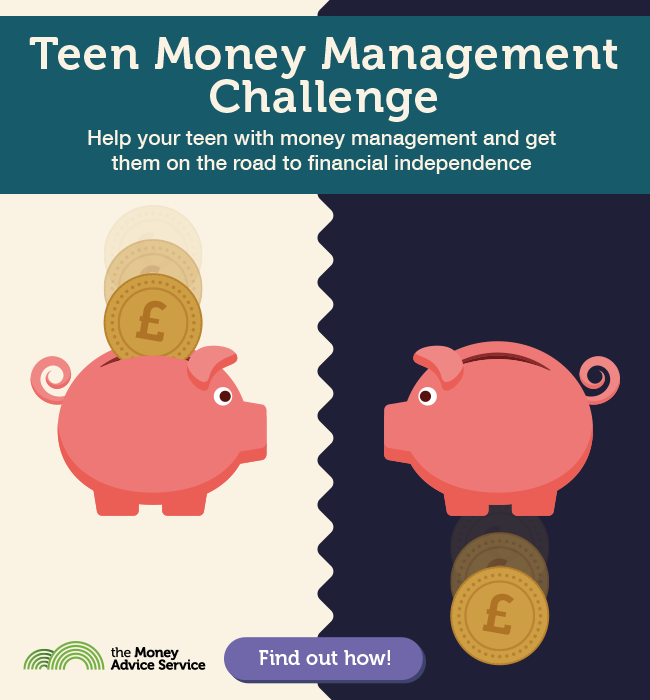 Take this quiz from the experts at Money Advice Service to help you think ahead and prepare for the day when you need to stop financially supporting your child and help them to support themselves, instead.